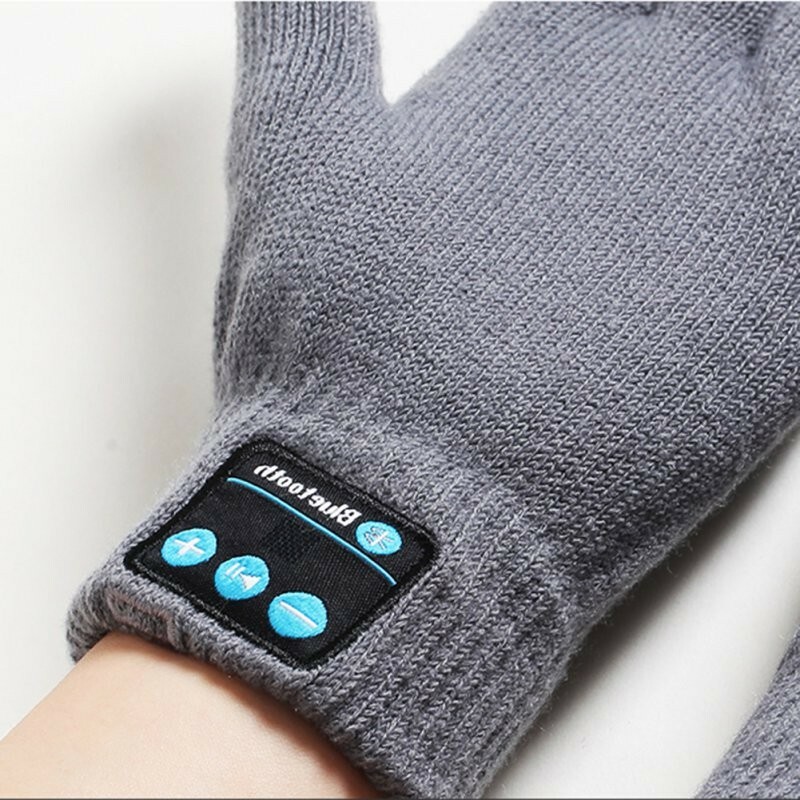 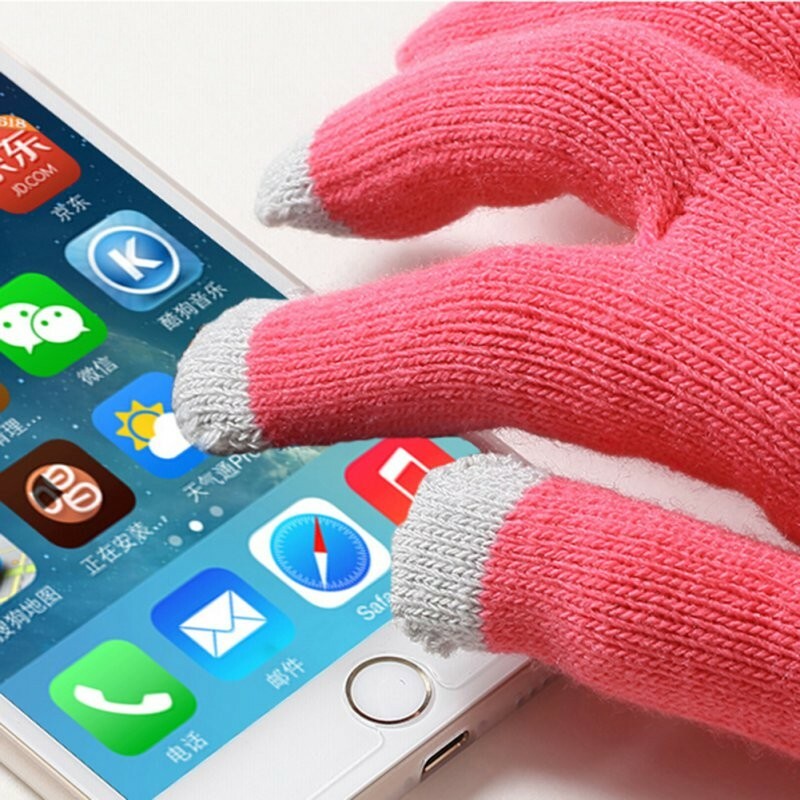 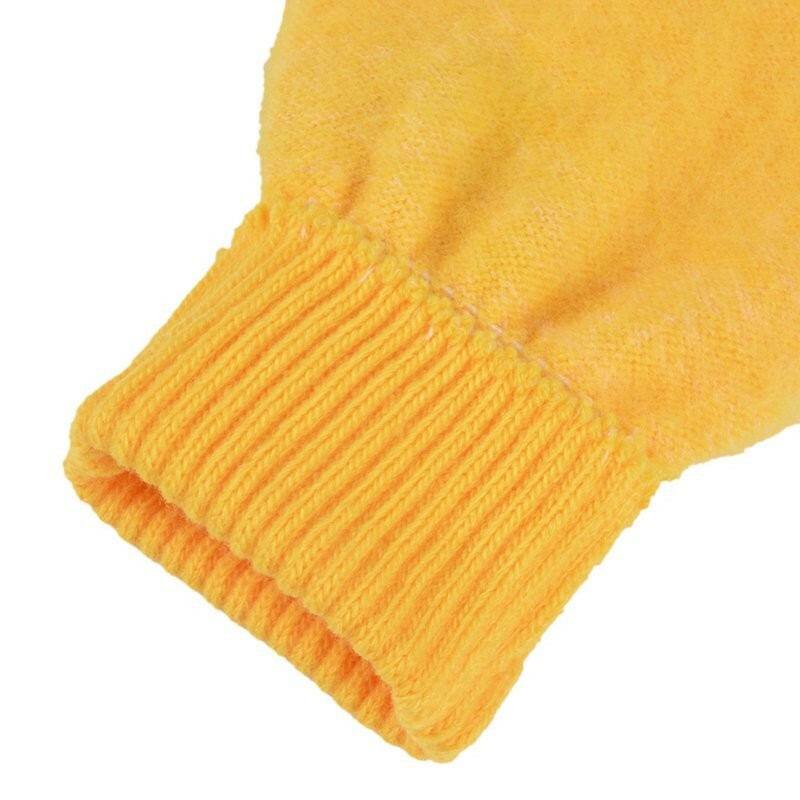 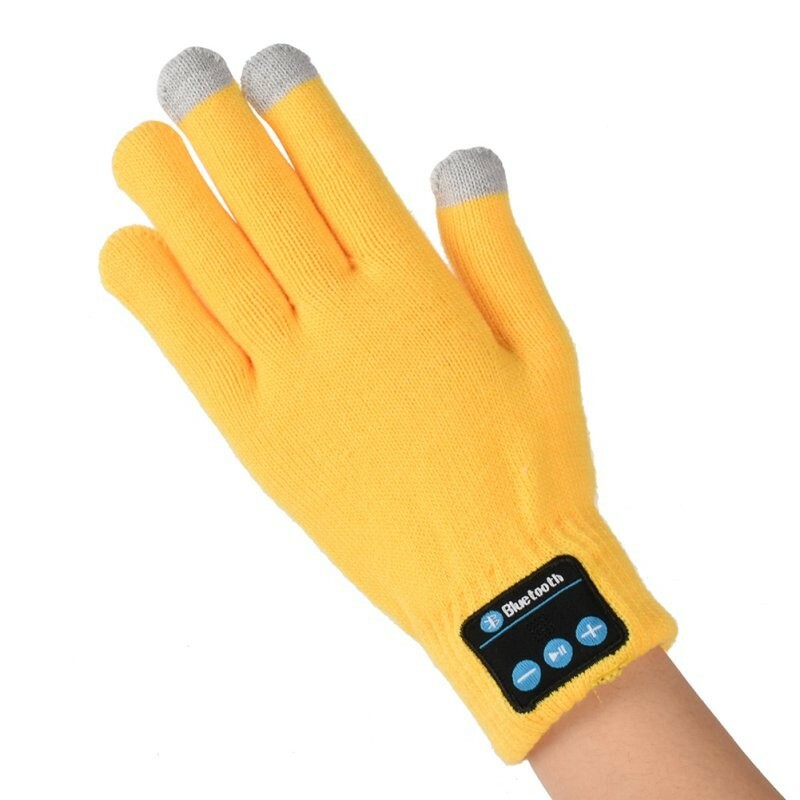 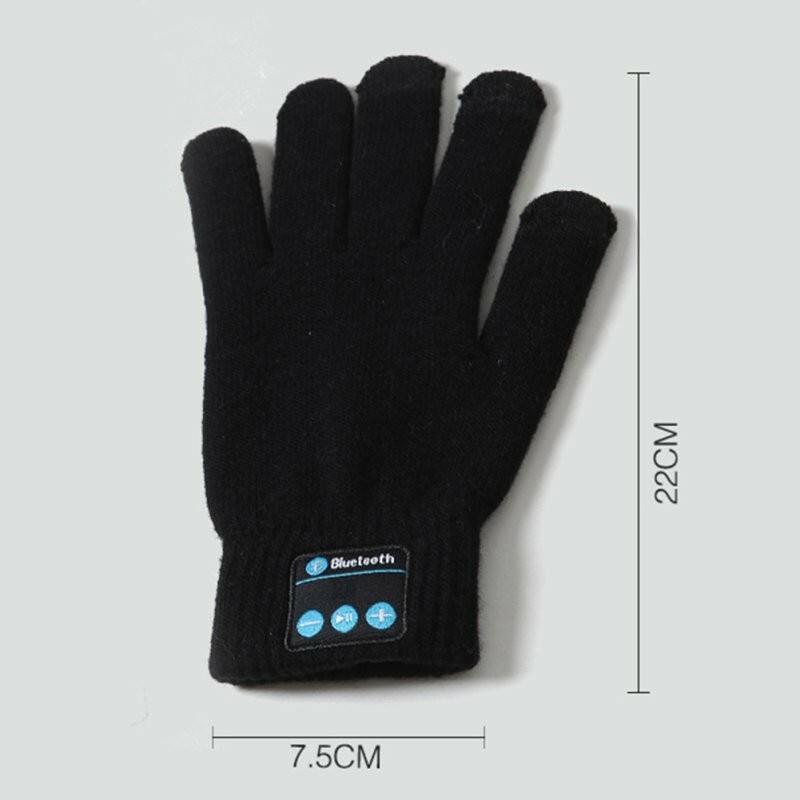 The struggle to operate a touchscreen phone through winter gloves has come to an end, with these talking mittens! 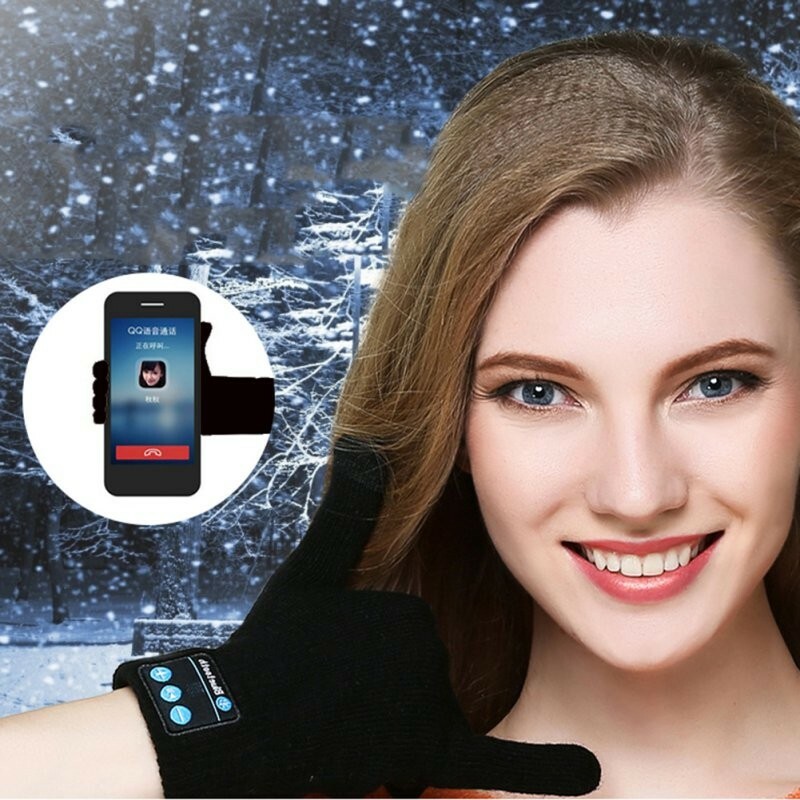 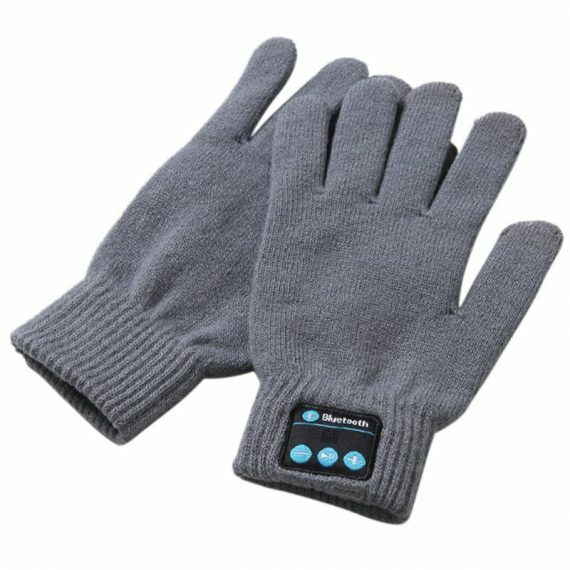 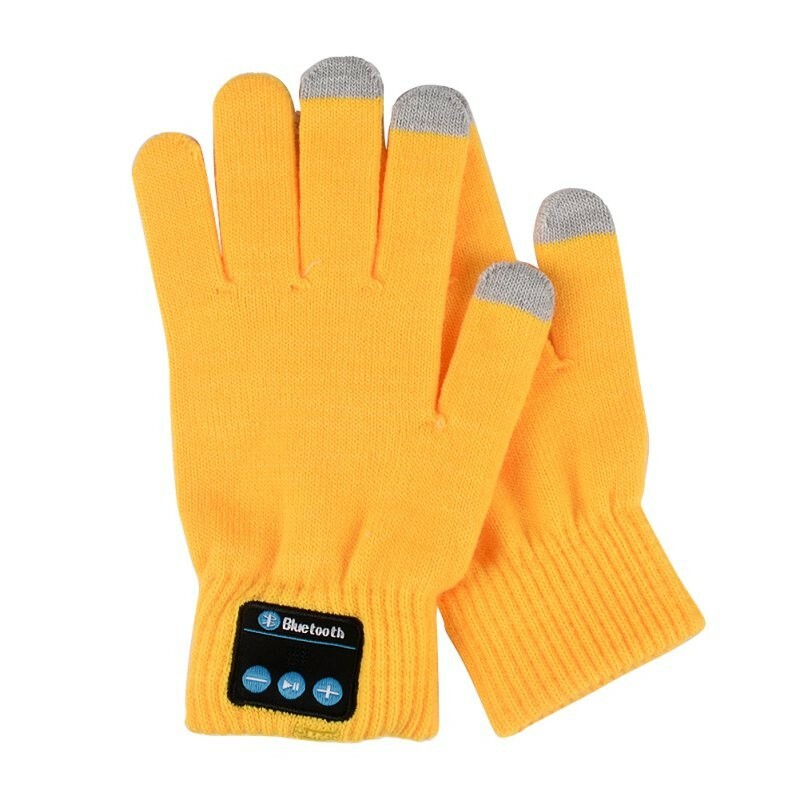 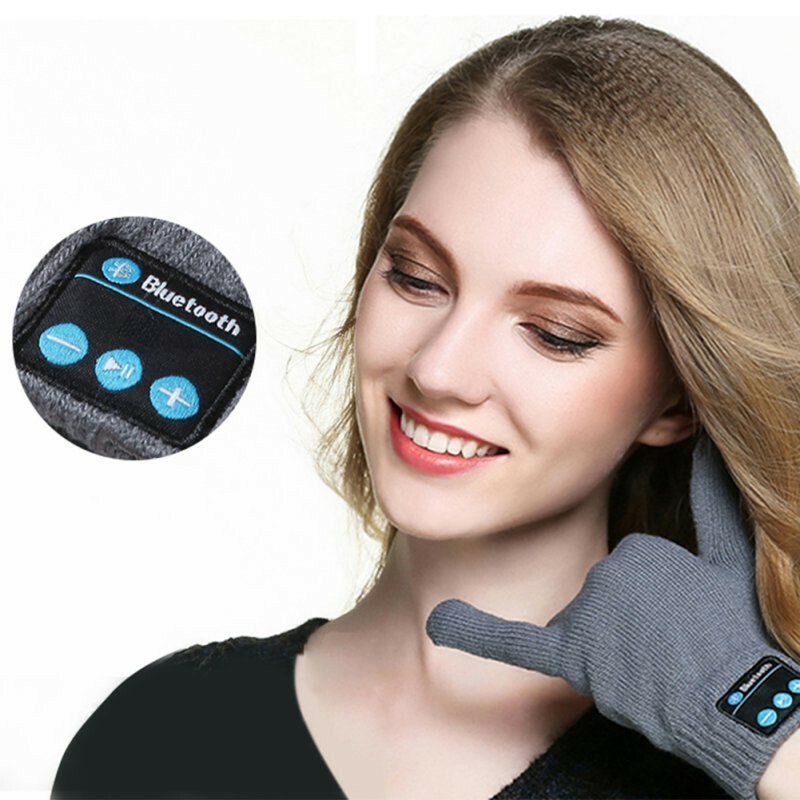 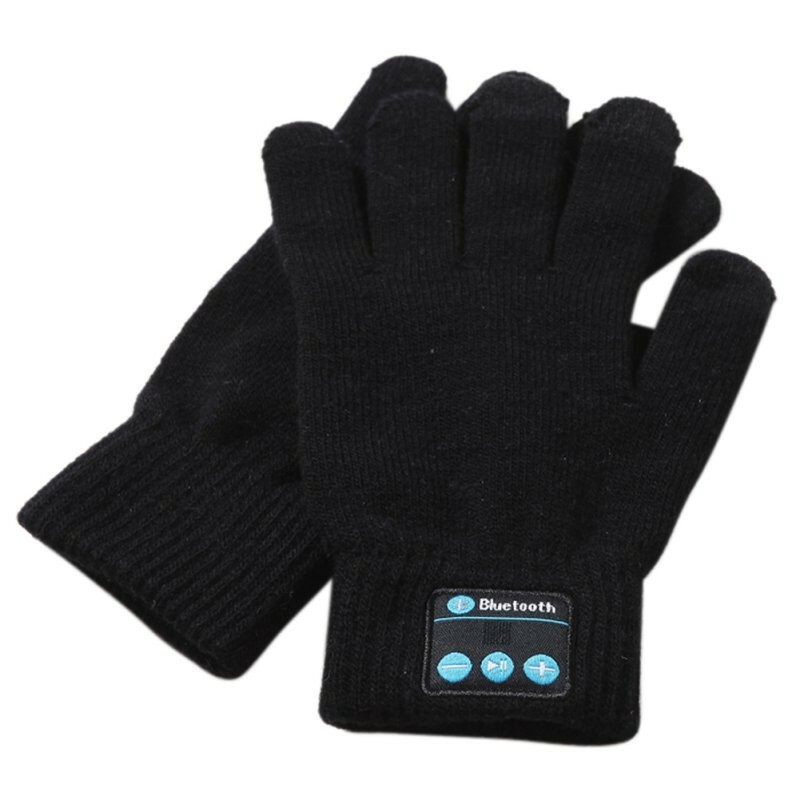 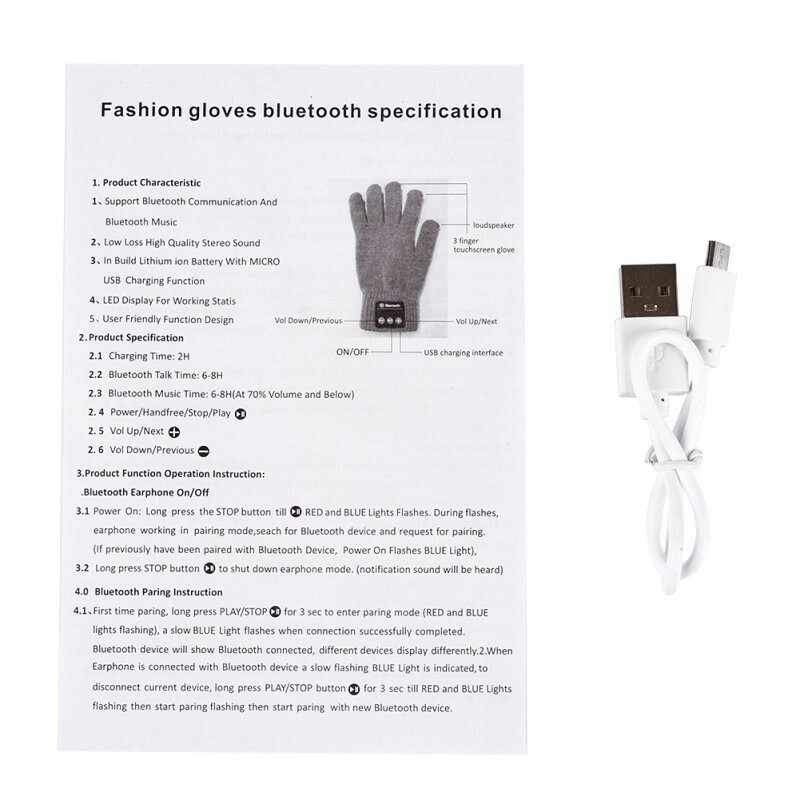 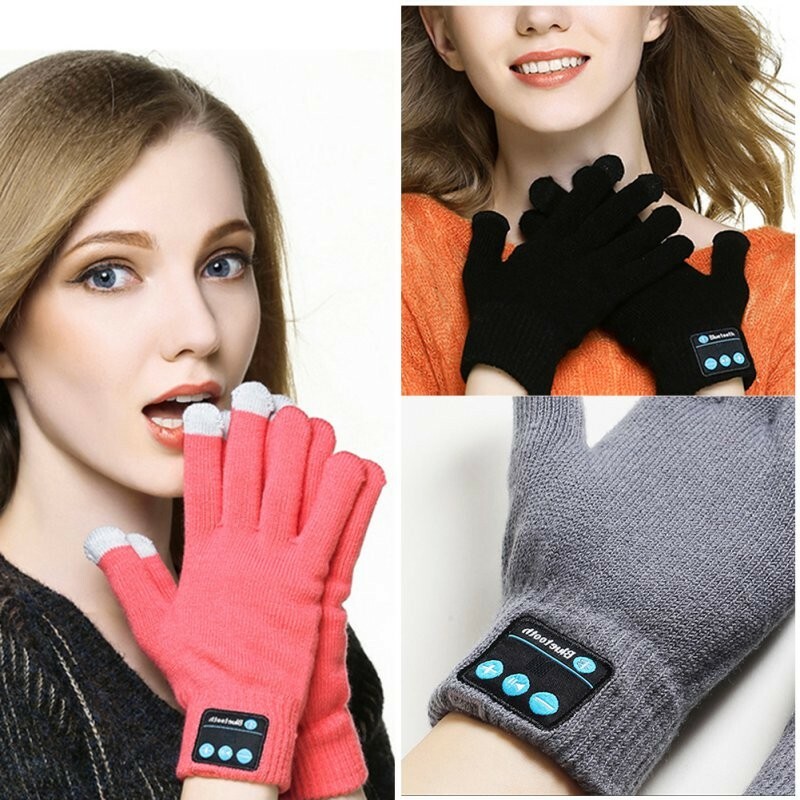 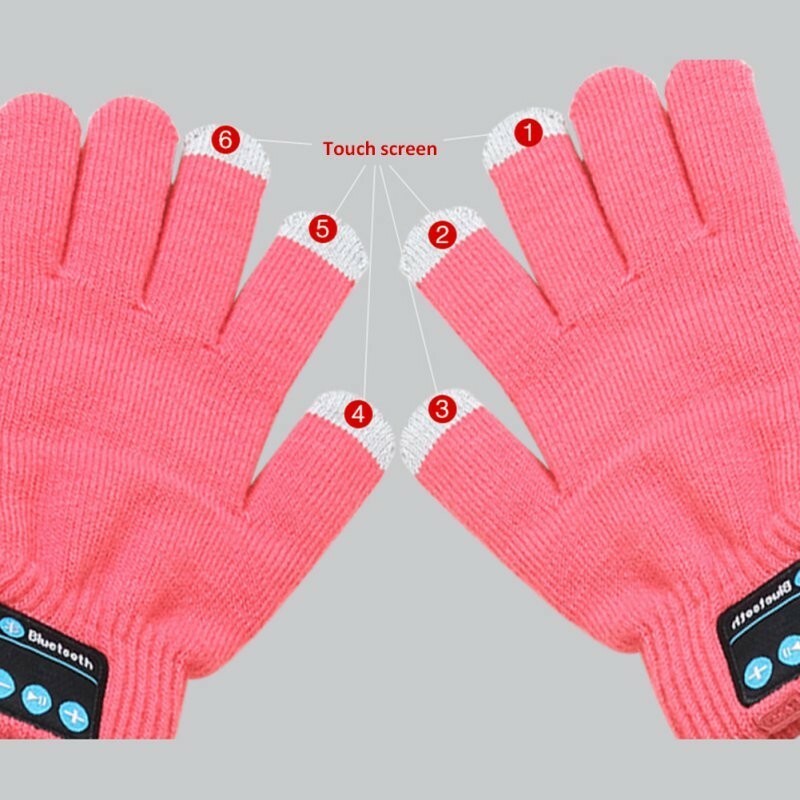 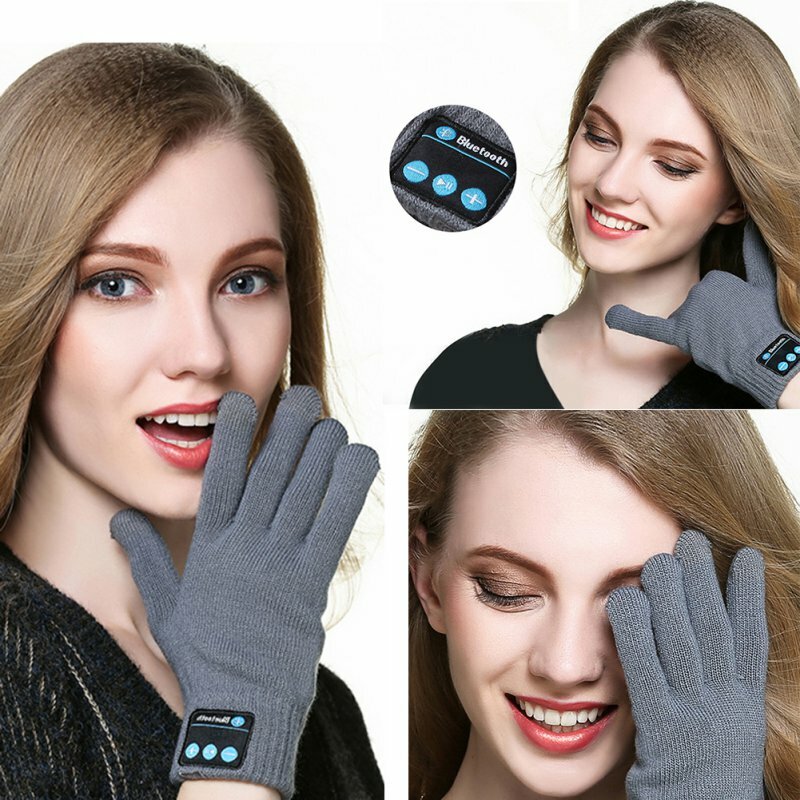 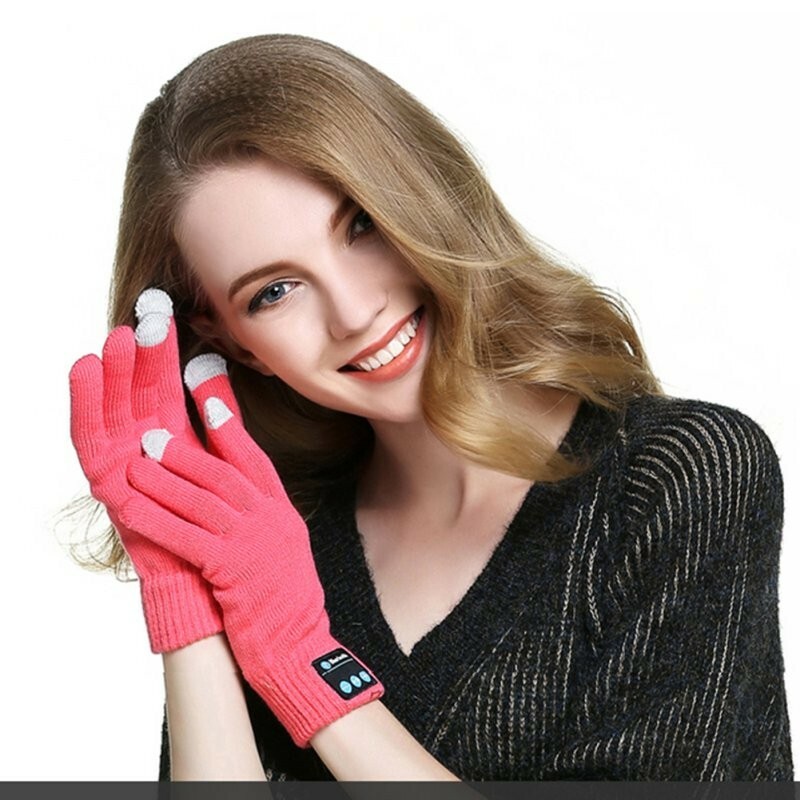 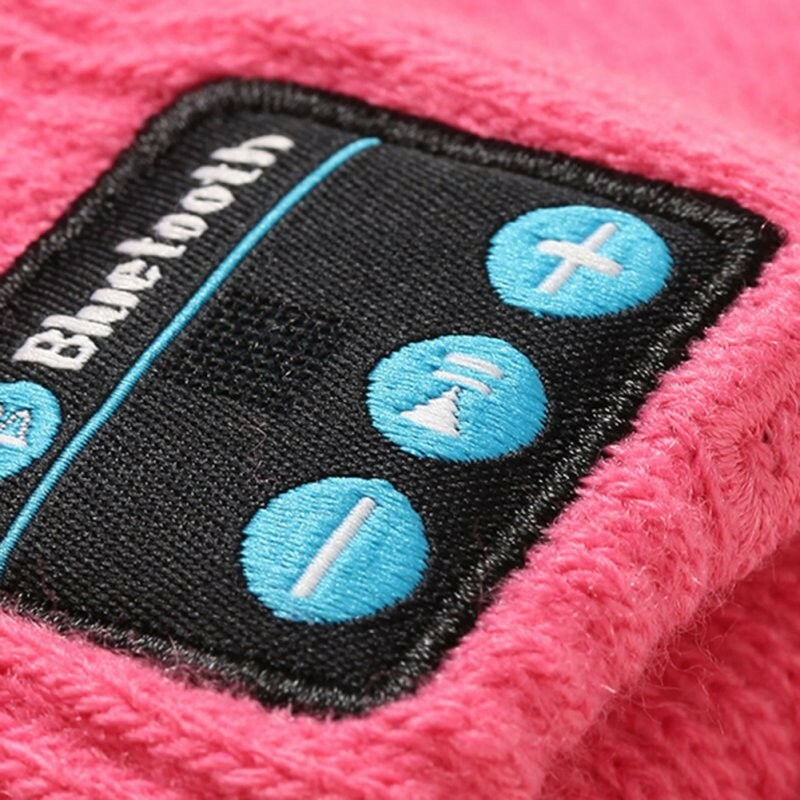 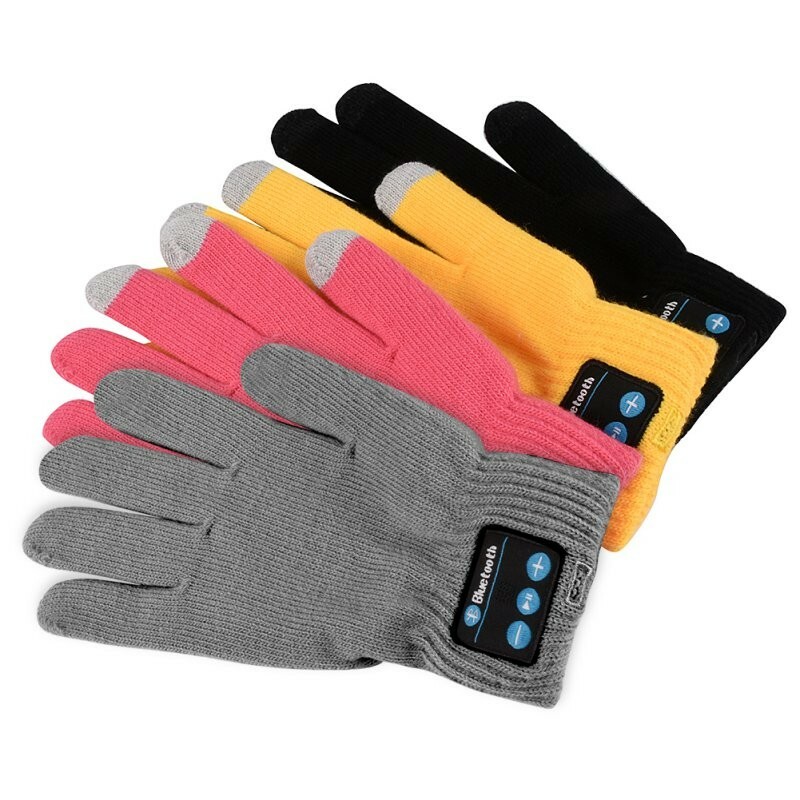 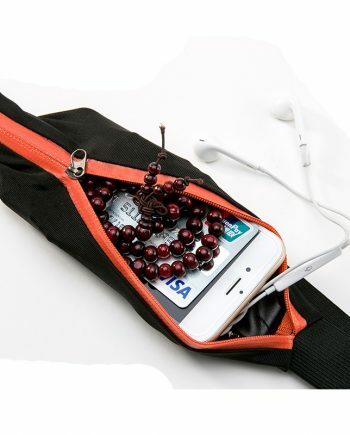 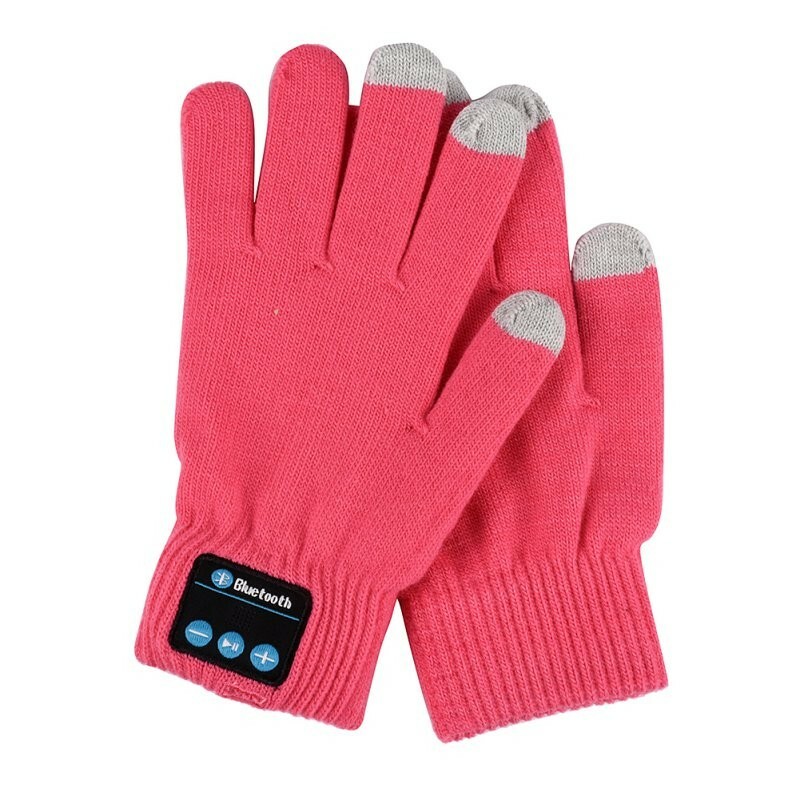 Using bluetooth technology, you can answer your phone and use your touchscreen device without having to remove your gloves. 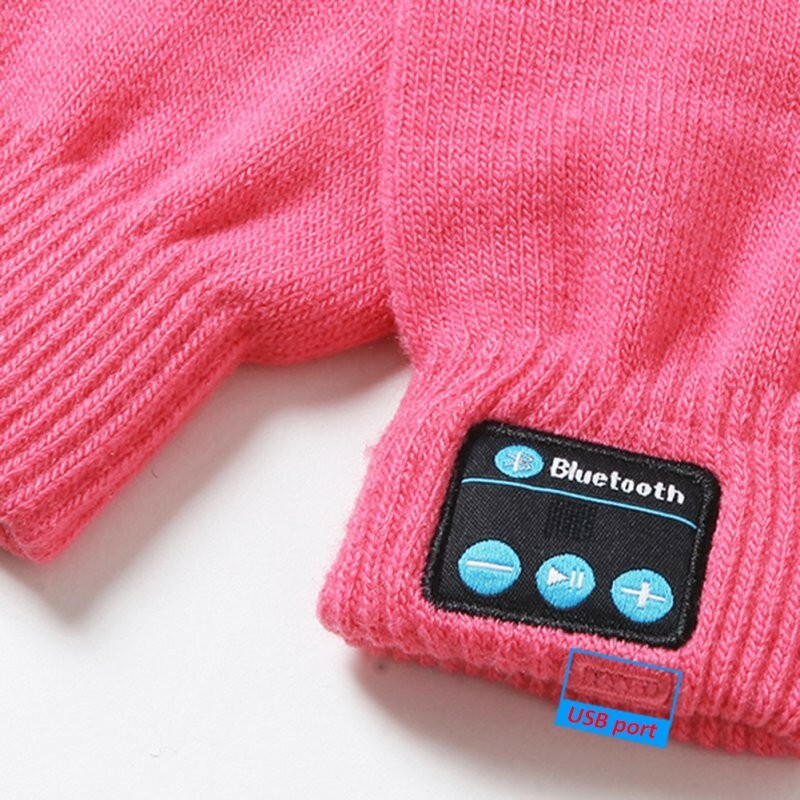 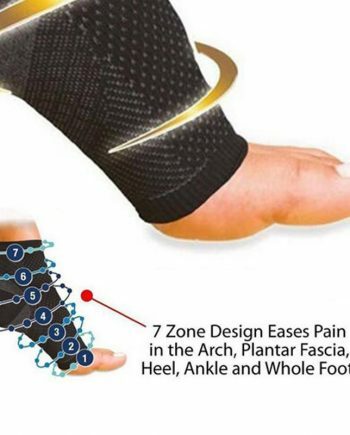 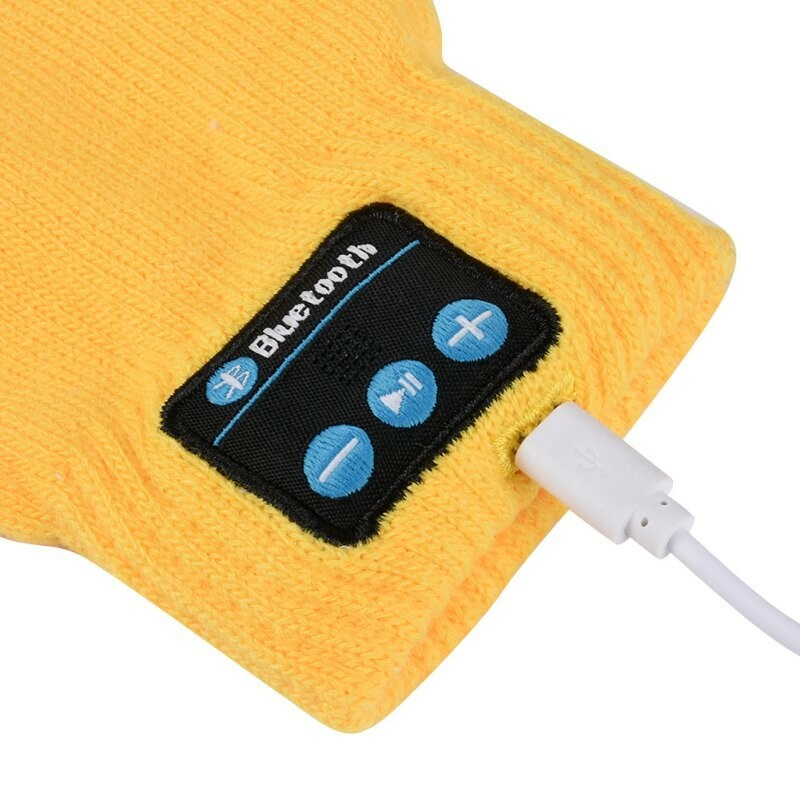 This high tech winter wear is the perfect game changer for your cold-weather runs!